An actor, businessman, wrestler, local doo-wop singer, boxer, racer, reality TV star, antics collector; professionally Ted Vernon is a synonym to all these words. Not a jack, but he is master of all these trade. Undoubtedly, all of these qualities adds up to his net worth which is soaring high with each passing day. 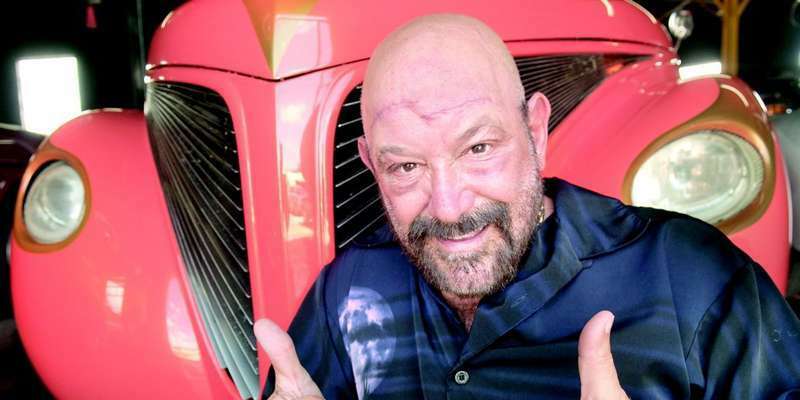 Known as one of the most successful personalities in South Florida Vernon’s net worth is about $15 million and it is expected to rise much more due to his versatility. His income from his multiple fields has not yet been revealed but we can assume that it's pretty attractive as well. Nickname Wolfman, Ted has reached the height of success because of his ability to adapt to all the roles he portrays with equal perfection. If by any chance you are thinking life has been easy for him you are absolutely wrong. In fact, he has had his share of struggles. Although he grew up in a rich family, he always wanted to be independent and. As a result, he quit his father’s real estate business to start his own. Vernon started his own vehicle dealership business, but after a year or two, he had to quit due to differences between his partner. Finally, after much struggle, he gathered about a sum of $150000 and started all over again. And since then there has been no turning back for him and more than anything, his career graph shows it clearly. 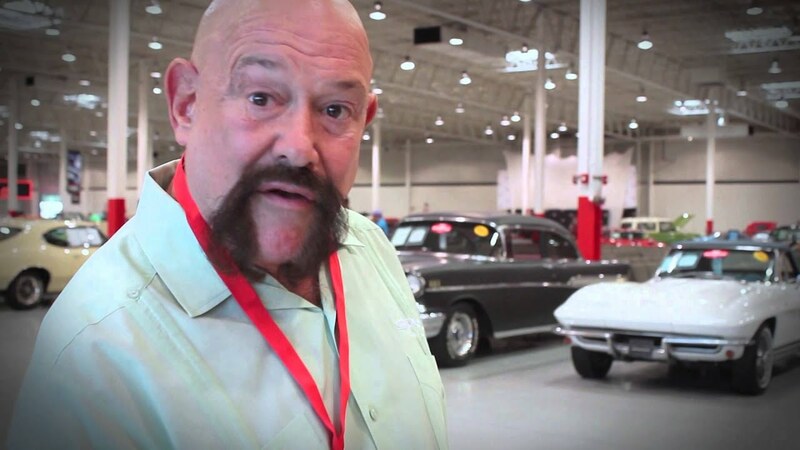 Talking about his personal life this 5 feet 8 inches multi-faceted personality was born in Brooklyn and is widely known as the car enthusiast and he owns the South Beach Classics which is the largest store for Classic Cars in Florida. In addition to his versatile talent, he is a loving husband and a simple man with a good ethics. Vernon is married to Robin Ziel- Vernon and he have remained a committed man. Smitten by her on their first date Ted confidently asked her to marry him. Very impressed by his personality the couple had a live-in and then finally they got married. However, Robin was not Vernon's first. Ted was married to another woman whom he divorced. He has two kids from his previous marriage. Robin, on the other hand, has never been linked to the affair before Ted. Despite being happily married to each other for a very long time now, they share a shocking age difference. Robin is speculated to be in her mid-thirties while Vernon is already in his late sixties. In spite of this fact, they are quite a strong couple as she is also his business partner and live together in Miami.